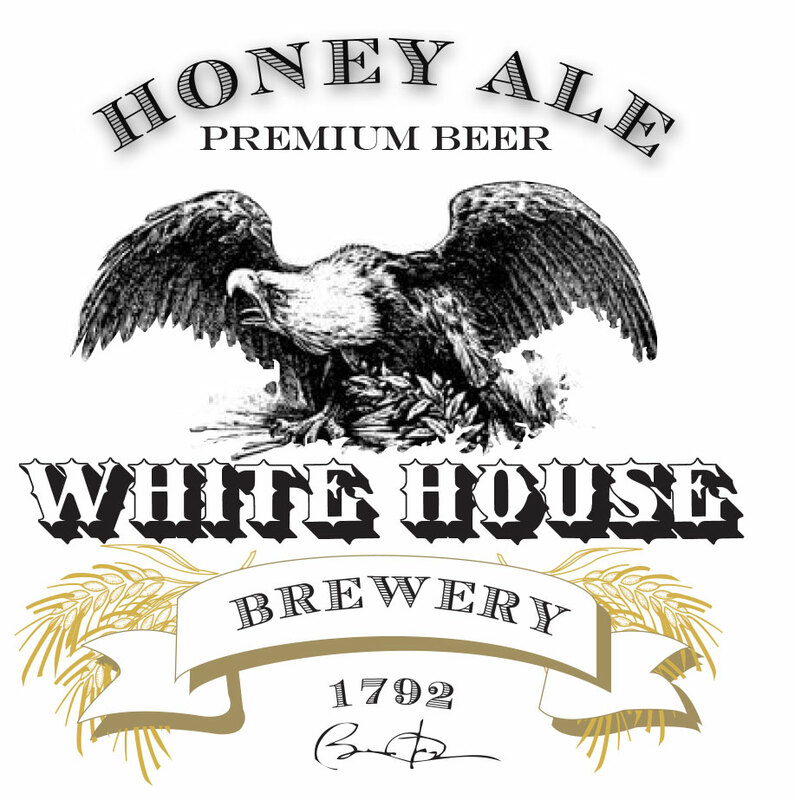 To redesign the image of White House Beer to emphasize American heritage and traditions. To implement a marketing strategy that introduces the line and its position in the market as a special high-end beer. 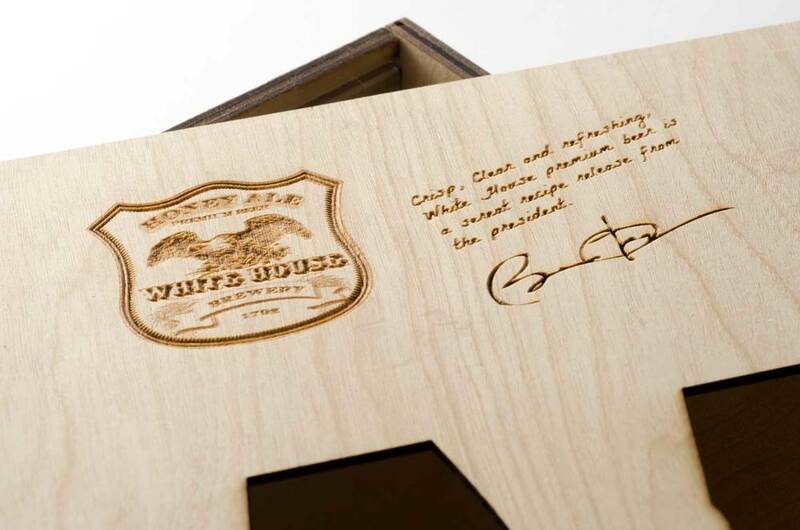 The idea is to incorporate the culture and spirit of American history into branding, and is inspired by the traditional design elements with an inviting feel. 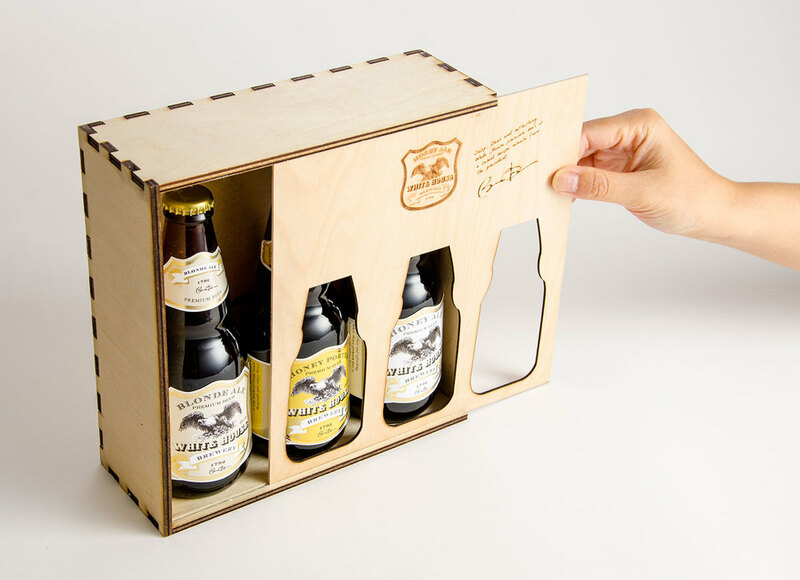 The refined design and packaging is consistent with the smooth and delicious beer. Part of the concept is to promote sustainability within our environment. A mixture of bold typographic and graphic elements of the label reflect the richness of the beer and its history.